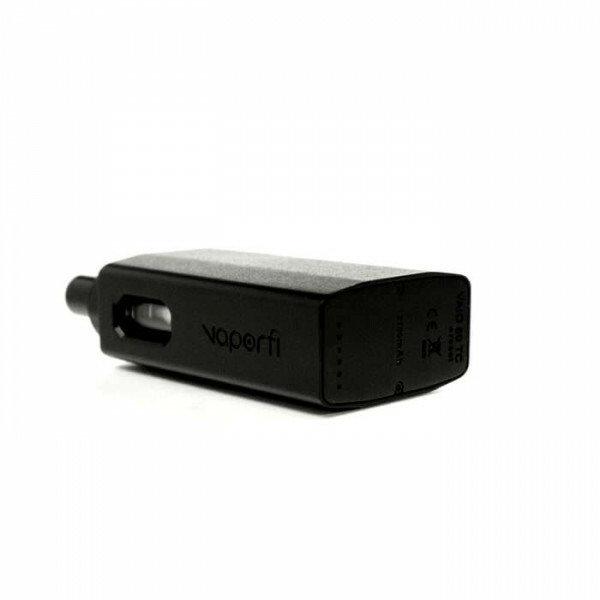 The VaporFi All-In-One 80 watt temperature control device takes a beating and keeps on heating. 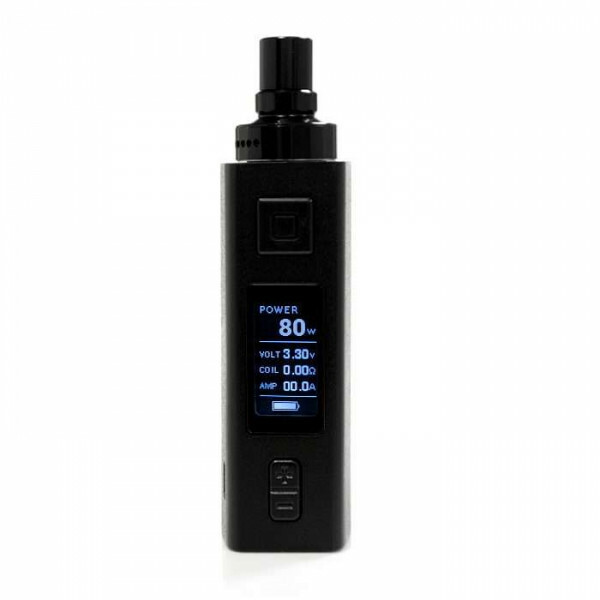 Built to include everything you could possibly need in a vape mod, the Vaporfi VAIO™ 80 TC gives vapers a comprehensive device with a tank, a mod and built-in battery all-in-one device. 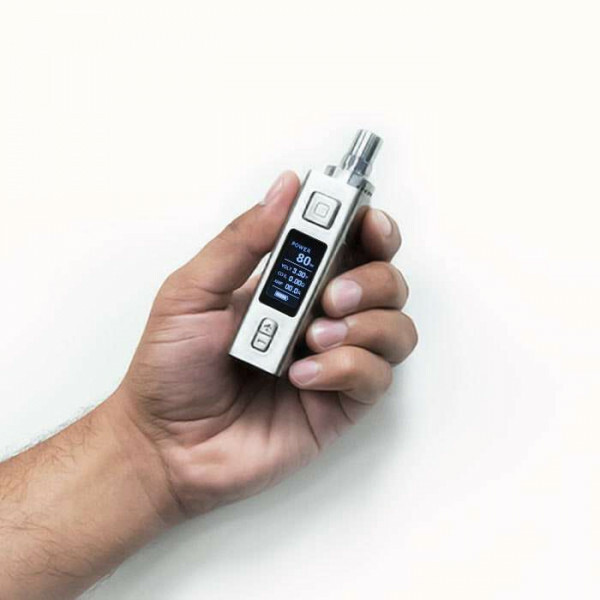 Carrying a built-in 3.5ml tank, the Vaporfi VAIO™ 80 features a wide variety of mouth to lung and direct to lung coils designed to provide a pleasing vaping experience for any vaper. 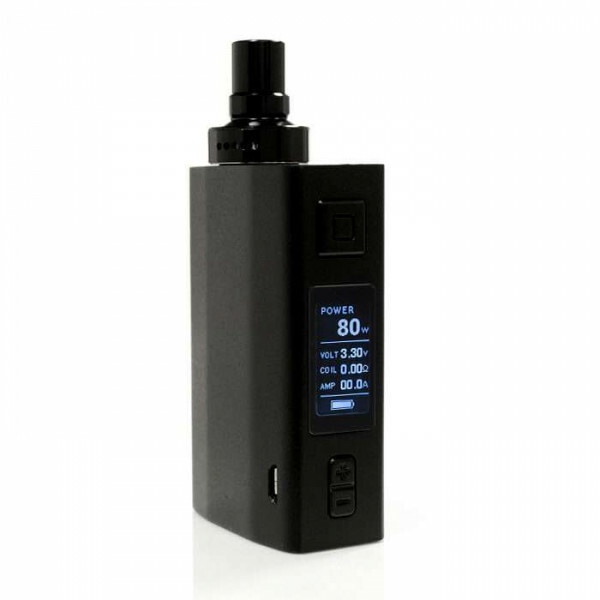 This built-in tank provides an atomizer to tank direct contact point, allowing for consistently quality draws. 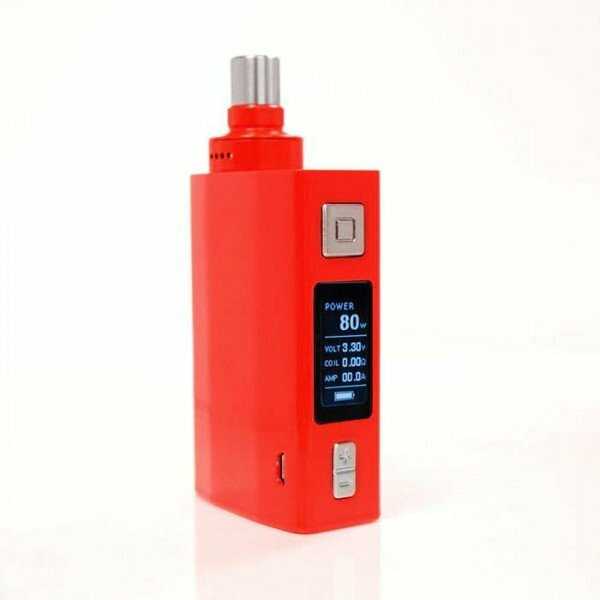 A conveniently placed tank window, located on the back side of the MOD, allows vapers to gauge their juice levels with ease. 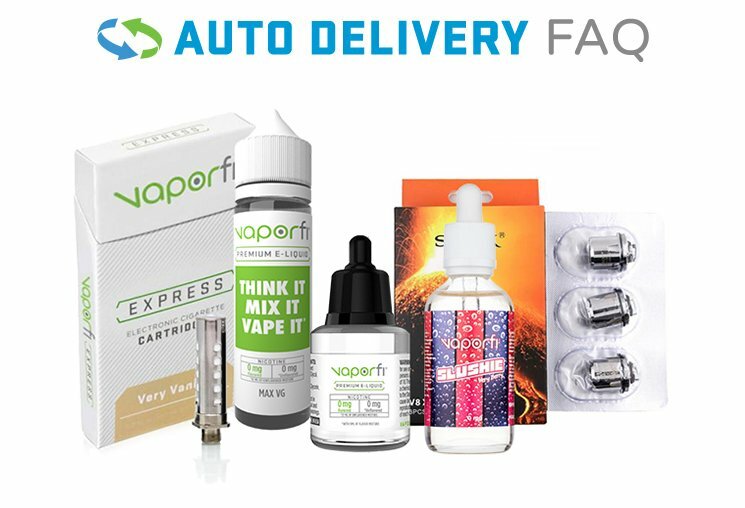 Experience a brand new bottom feed coil design that allows for quick and easy priming while preserving quality of flavor. 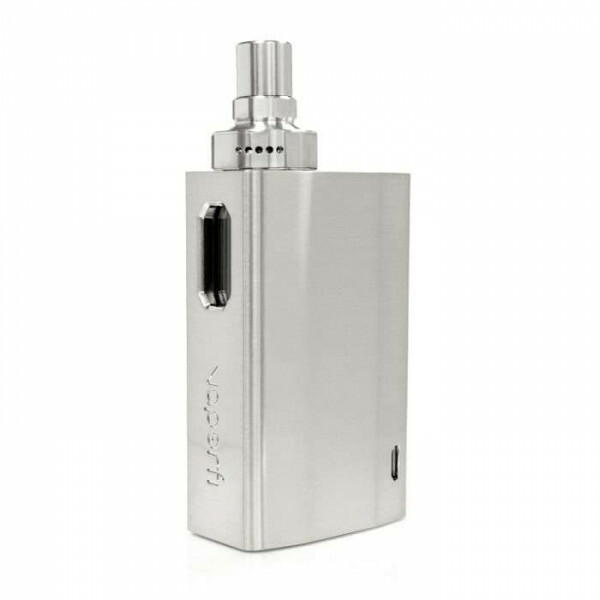 Provided is one notch atomizer boasting an increased surface area preventing hot spots and boosting flavor. 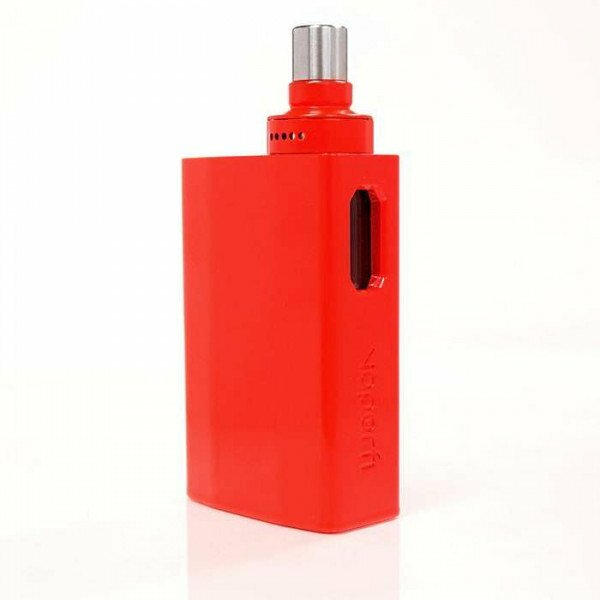 A provided SS316L atomizer allows the vaper to switch between temperature control and variable wattage modes with peak function. 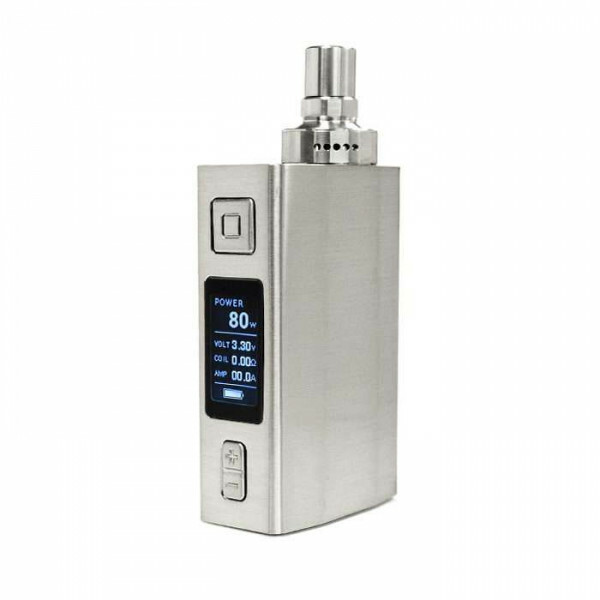 This mod offers 80 watts of maximum wattage output giving the user the chance to fire direct to lung and mouth to lung atomizers to their maximum capacity. 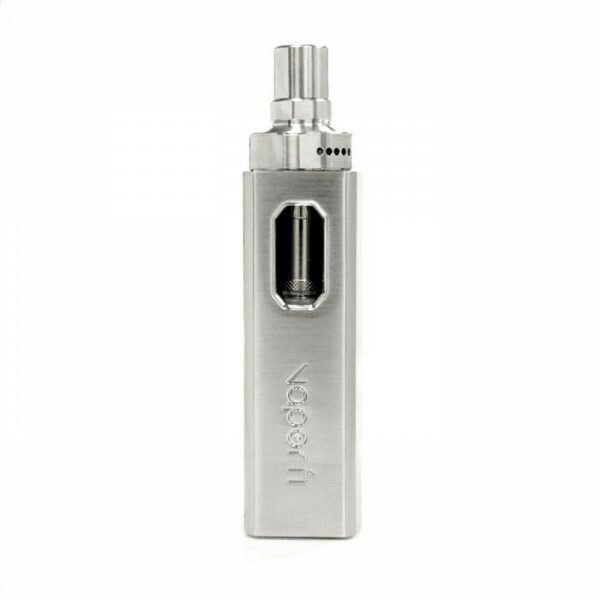 Featuring variable wattage and temperature control capabilities, the VAIO™ 80 TC MOD provides diverse coil reading technology allowing for compatibility of SS316L, Ni200, titanium and kanthal coil types. 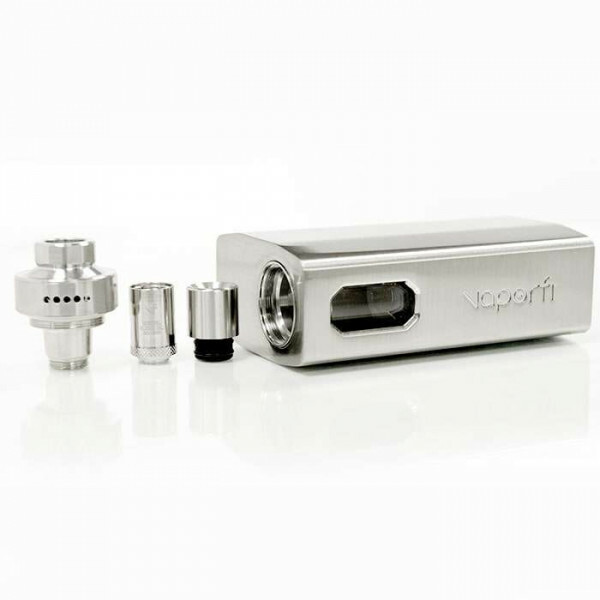 A tank connector allows any sub-ohm tank or RDA to be attached directly to the MOD and used instead of the built-in tank! 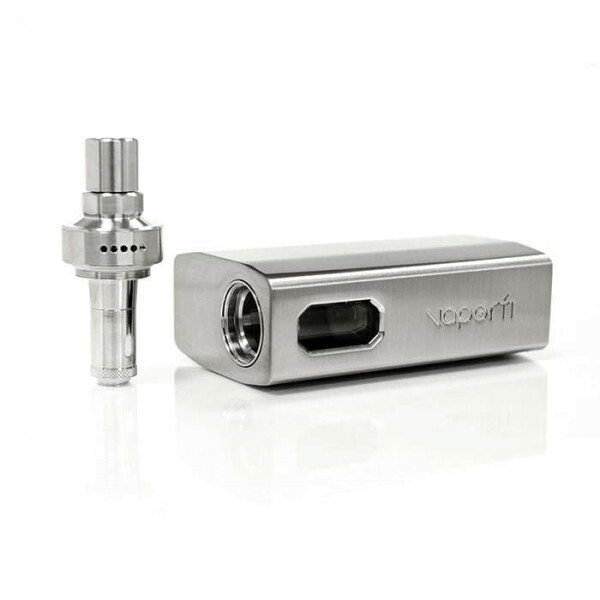 An exclusive chip-set provides pin point precision allowing for the best draw from your atomizer and safety features that will preserve the quality of your device. 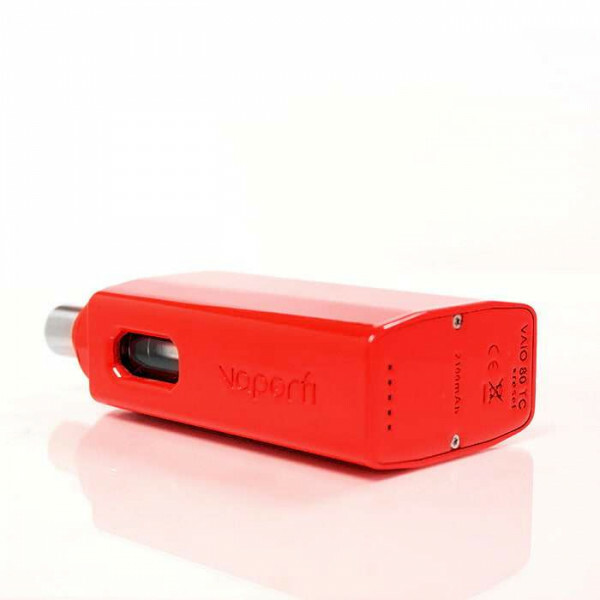 Over-Charge, Over-Current and Over-discharge protection keep the safety of the vaper in mind. 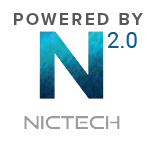 Bottom feeding ventilation holes allow your battery to breath sufficiently and function at it's highest capacity with no concern for over-heating. 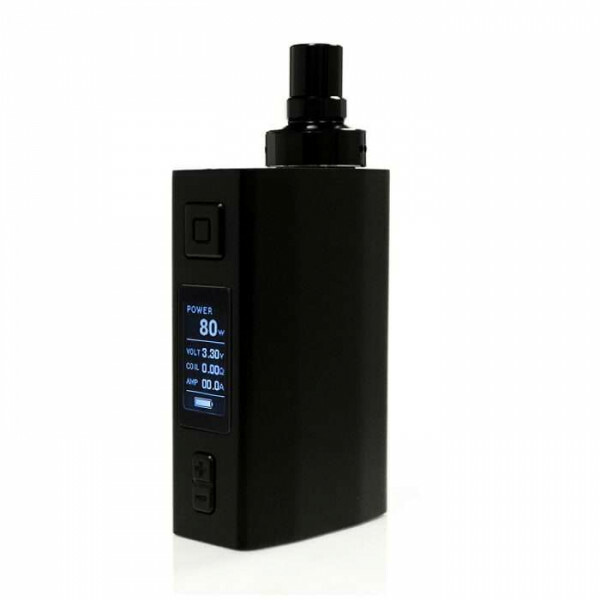 This device contains a built-in 2100mAh battery charged via USB with ease. 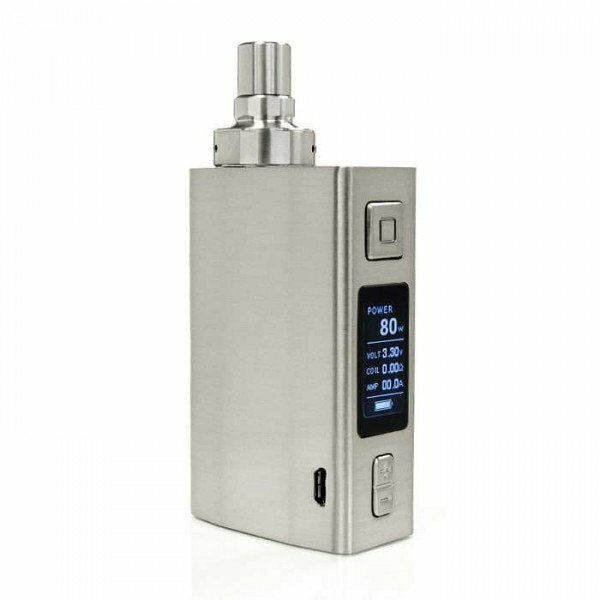 Experience an extended length of use with a sturdy built-in battery. 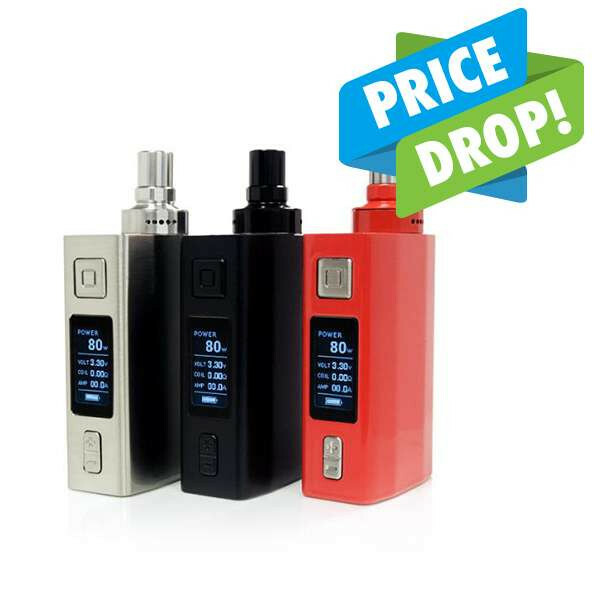 Get your Vaporfi VAIO™ 80 TC MOD now!